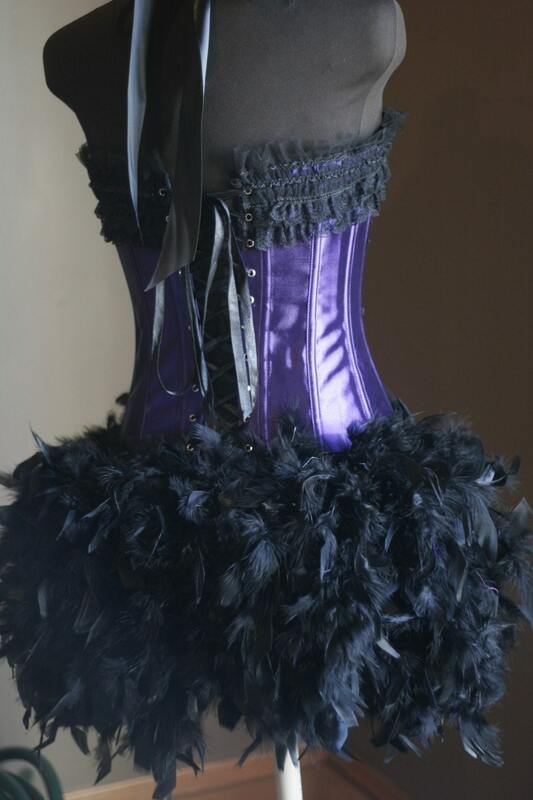 BURLESQUE FEATHER COSTUME WILL BE SHIPPED INSURED!!! *Not sure what size you need, let me know your bra size and waist in inches. Best to be sure, ya know? TAKE A LOOK AT MY OTHER COSTUMES! *Gloves and frilly undies can be purchased separately in my store. *HALLOWEEN SHIPPPING* - Please see my Shop Announcement for more information on what date you need to order your costume by if you would like it for Halloween. If you place your order after the cut off date, there will be an additional $70 rush order fee. Thanks for understanding! Most packages will go out USPS PRIORITY MAIL & THEY ARE INSURED! If you need your costume sooner, please contact me and we can discuss an extra cost for expedited shipping. Thank you! Buyers are recommended to send me their measurements either before they place an order, or at the time of placing an order. Measurements for each size are listed in the description of each costume. I am not responsible for sizing issues of a costume if measurements were not sent to me ahead of time. Waist in inches (i.e. 24", 27", 30", etc.). 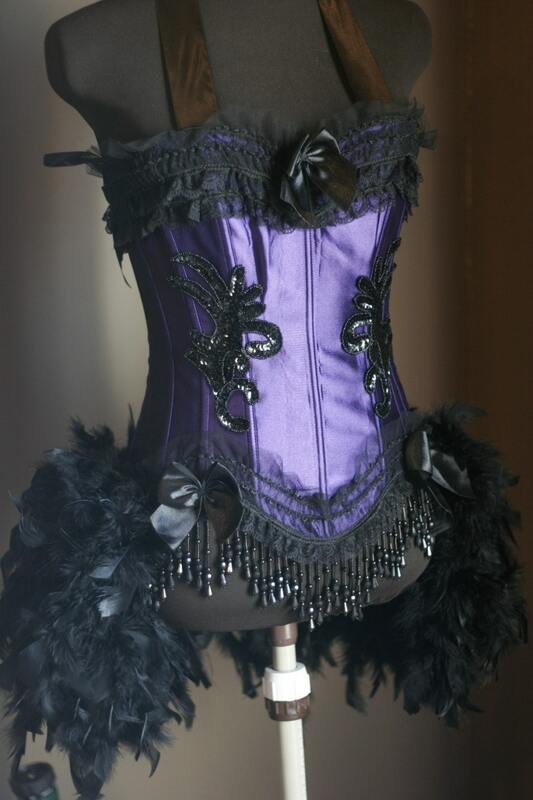 Costumes are non refundable due to the nature of the item (sometimes a costume is used only one time). But I will do my best to work out any sizing issues with you. Shipping charges are the responsibility of the buyer.